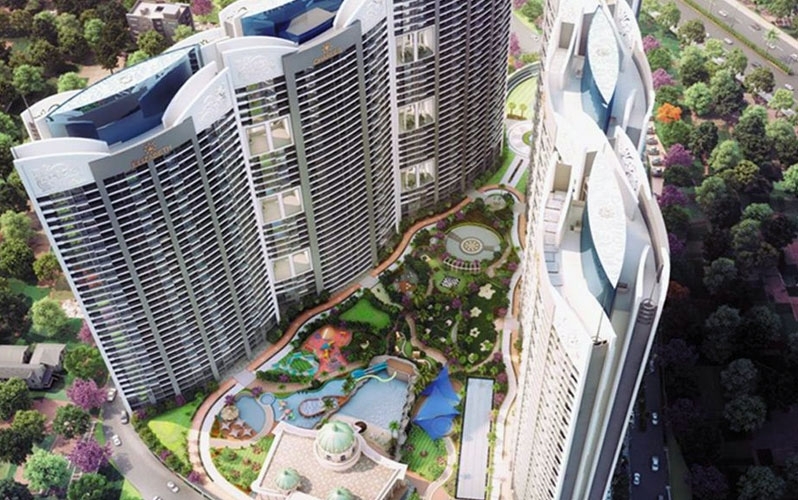 Paradise Sai Entire world Empire is one of the residential development of Paradise Group, located in Mumbai. It provides huge and efficiently designed 2 BHK, 3 BHK and 4 BHK apartments with starting Area From 1245 Sq.ft To 3120 Sq.ft Built-up Area at Expensive Price. Kharghar is one of the 14 nodes of Navi Mumbai located just off the Mumbai- way and nearby to the Central Business District (CBD) in Belapur. It is divided into 45 industries developed and maintained by CIDCO. This node is surrounded by two major roadways and Hills. Taloja industrial area and Taloja creek are located on its eastern side. 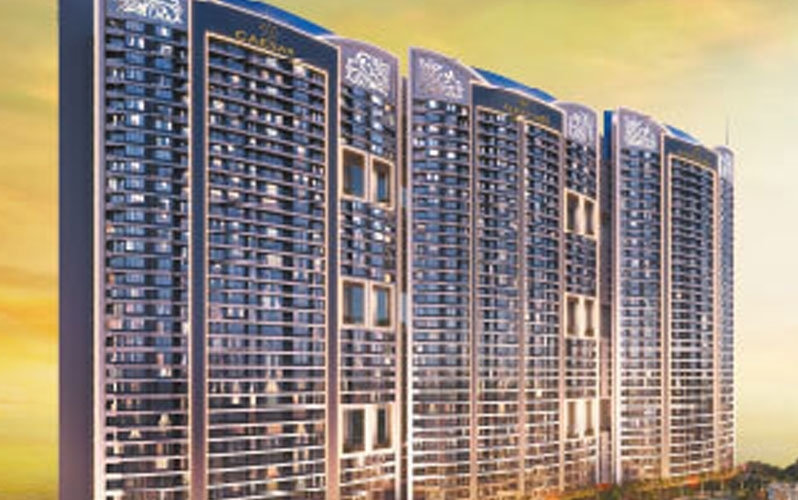 Located on the Mumbai- way, Kharghar enjoys smooth connection to all major points of attention in and around Mumbai. 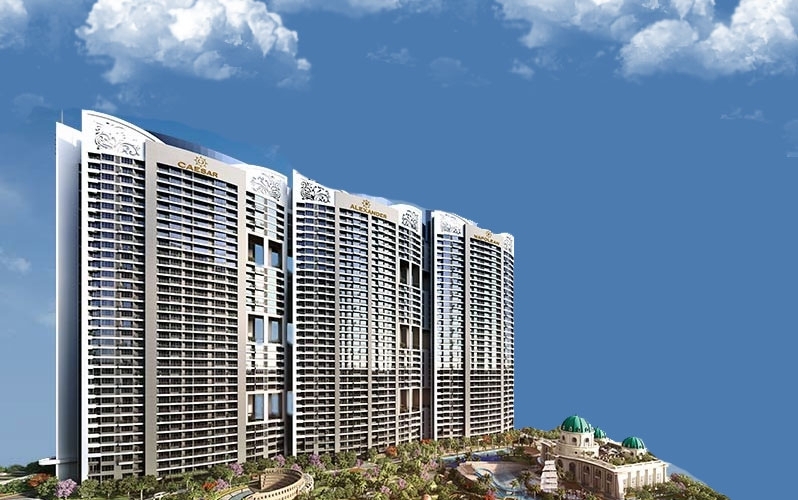 Paradise Group Established in 1990 in Thane. Today, after effective assignments across Navi Mumbai, they are a highly knowledgeable team of construction experts. Keeping abreast with the latest technology and implementation of world-class techniques is one of the reasons why their structures are not just magnificent design marvels but also a perfect sample of 'beauty with quality'. For more details on floor plans, brochure, resale options, buyer apartments, ownership & rent choice please contact us. 1145 sq.ft To 1445 sq.ft.